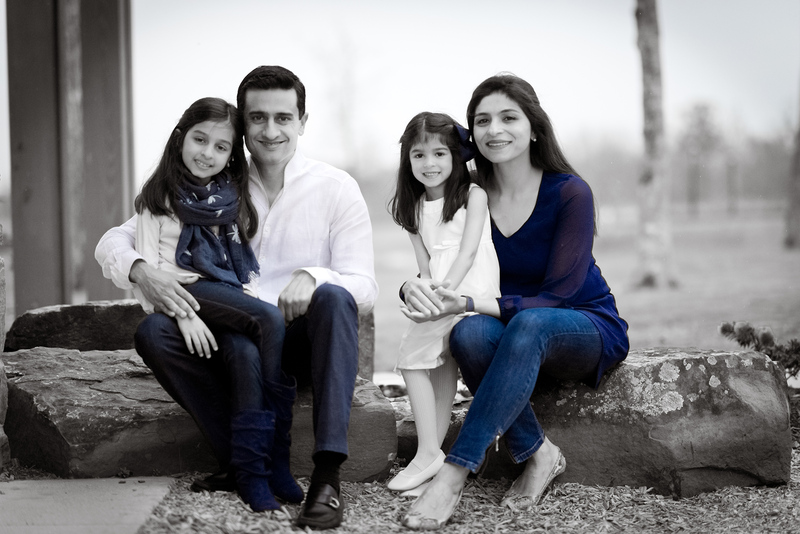 Dr. Mehta and her husband, Dr. Shubham Pant, reside in Riverstone. Their kids Anya and Shreya attend Commonwealth Elementary. Indigo Orthodontics sponsors tons of school organizations and events in this area.